The K Light range now also features a 22" K Light Ride to complement the existing 24" model. 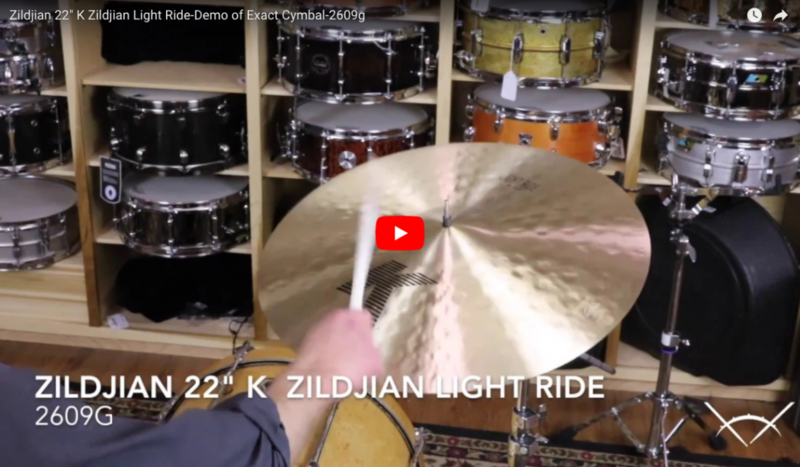 The 22" K Light Ride features the same "smoky" sound and excellent stick definition of the 24" model but in a smaller, more controllable size. The Ride is perfect for rock, jazz, country or anything else you throw at them. Sound that's Always in Style. Legend. Legacy. The innovative cymbal work of Art Blakey, Elvin Jones, Tony Williams or any one of a sweeping collection of the greatest drummers in history. 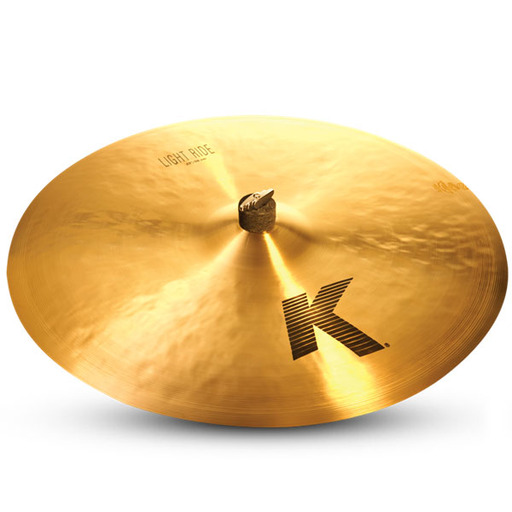 They’ve all been fueled by K cymbals. The deep, dry and shimmering sounds developed by Kerope Zildjian in 19th Century Turkey continue to inspire drummers today. Elaborate hammering and lathing work our secret alloy into versatile cymbals with a wide-ranging blend of high and low frequencies that can be mellow or intense. It all depends on how you play them.